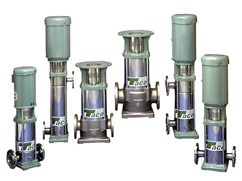 Taco process pumps are sold through Pump Express. 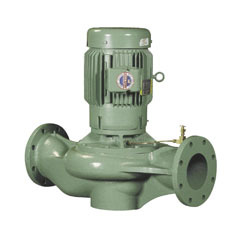 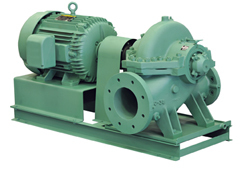 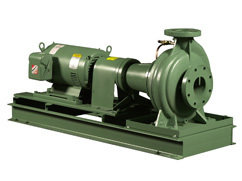 There are a variety of process pumps to choose from, depending on what they will be used for. 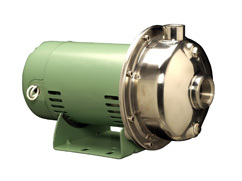 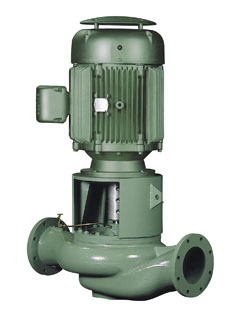 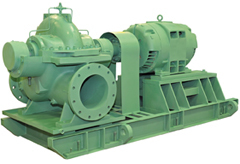 Taco process pumps are involved in the movement of fluid in industrial settings. 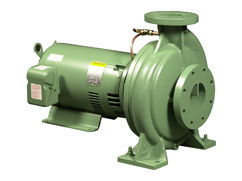 From centrifugal to positive displacement pumps, Taco process pumps have a high efficiency and are very reliable.